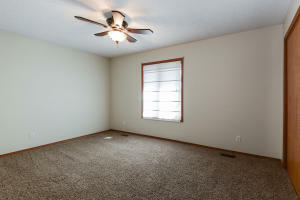 NEED ROOM? 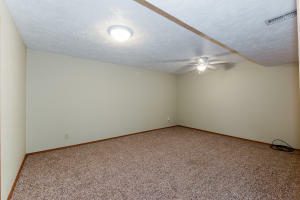 THIS LOVELY, SPACIOUS, HOME ON A HILL, HAS EVERYTHING YOU NEED!! 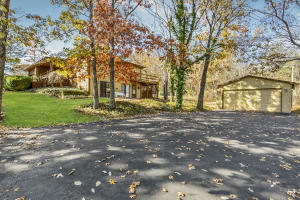 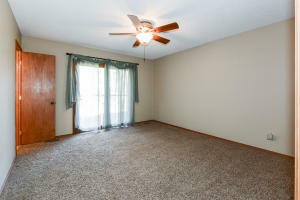 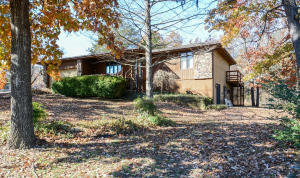 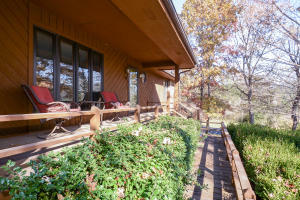 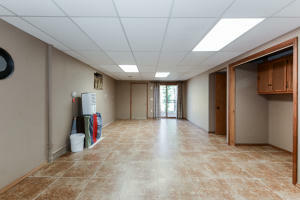 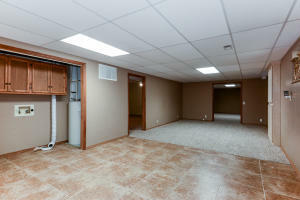 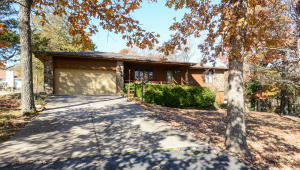 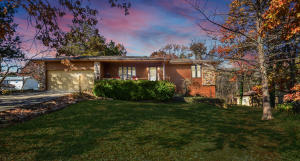 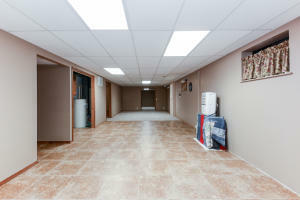 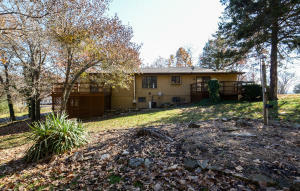 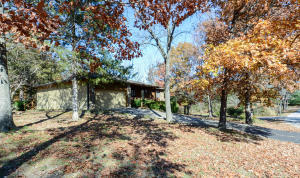 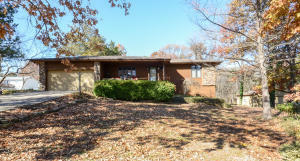 Three living areas, 2 garages, in one great neighborhood close to Table Rock Lake! 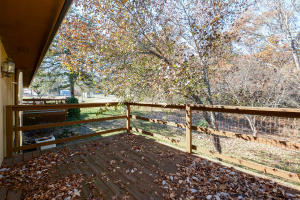 Gorgeous view from the front porch. 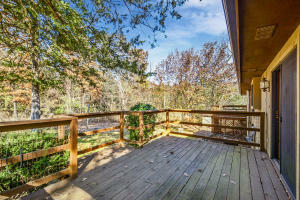 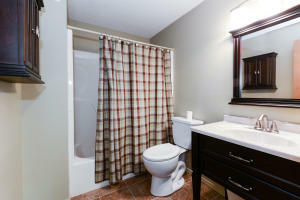 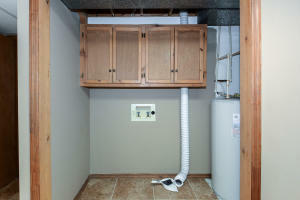 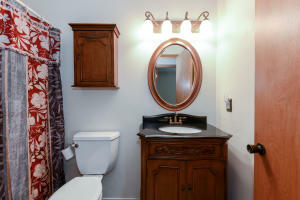 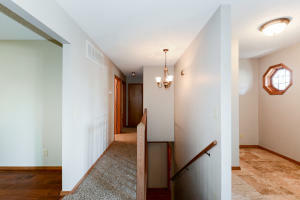 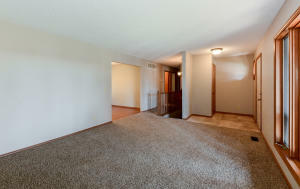 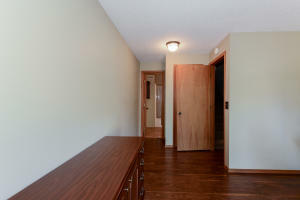 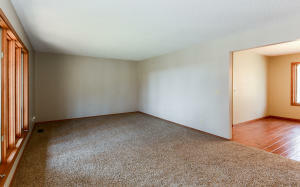 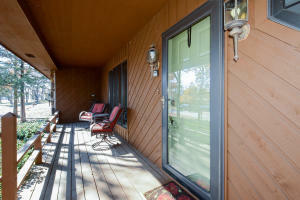 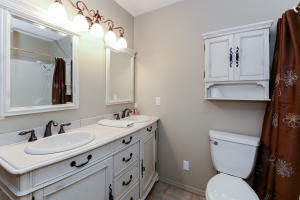 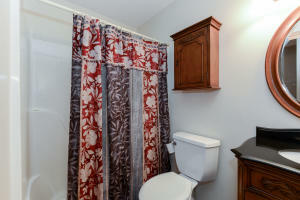 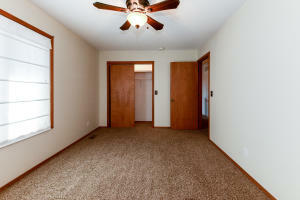 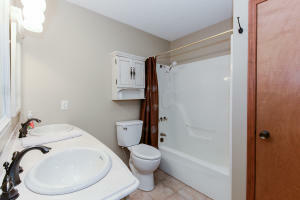 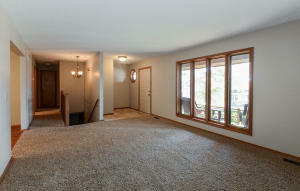 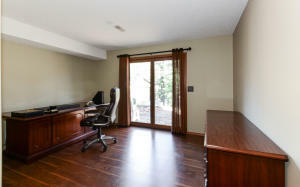 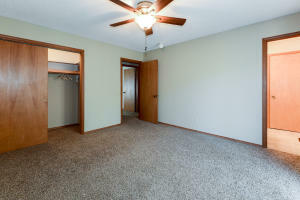 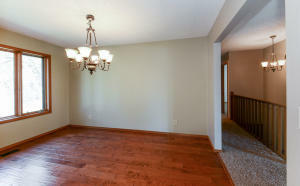 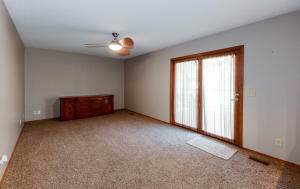 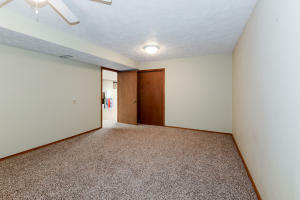 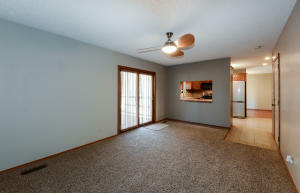 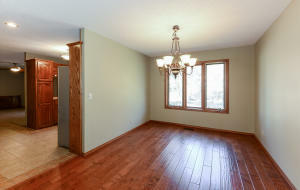 Clean and ready to move in, with soft paint colors, pretty fixtures, a great layout, big closets,& huge deck for entertaining. 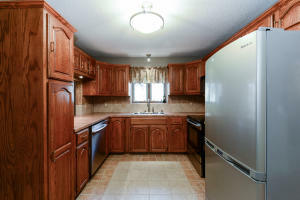 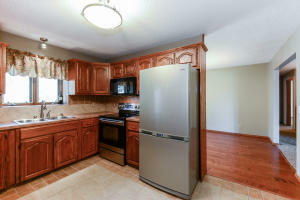 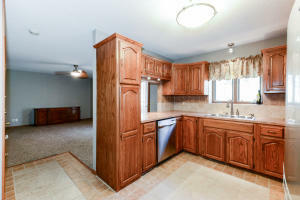 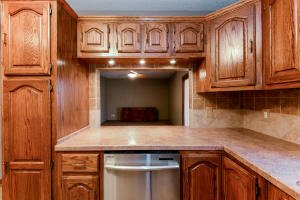 Efficient kitchen has newer Stainless Steel appliances, & beautiful tiled back-splash. 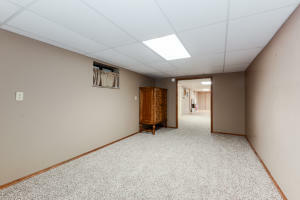 Space downstairs for a family room, game room, more beds & plenty of storage in the walk-out basement with a very large side patio. 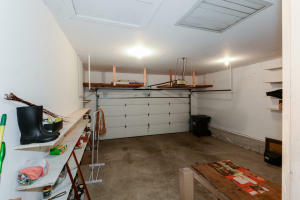 The extra detached garage could be a great workshop! 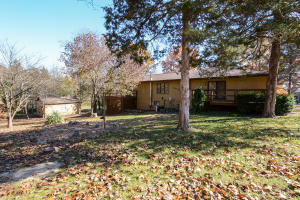 The large shaded lot backs up to trees for privacy. 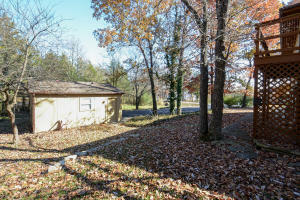 10x24 Boat Slip on Dock 55 down the street, $24K extra. 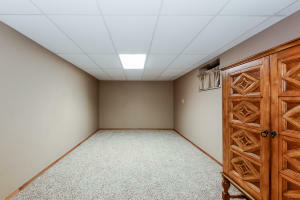 This is a lot of Bang for the Buck! 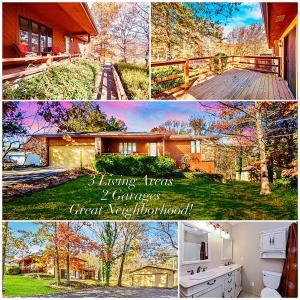 Won't last long so Don't Miss It!